Firehouse Performing Arts Center & Exit Dance Co.
As of September 2018, Idol Talk is ranked #5 in overall sales for McFarland Publishers. 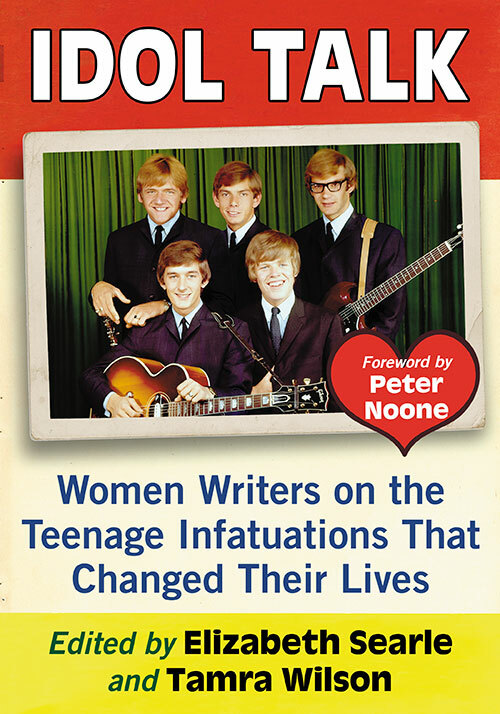 Elizabeth Searle and I are thrilled to announce the publication of IDOL TALK: Women Writers on the Teenage Infatuations That Changed Their Lives from McFarland & Co., May 2018. We collected essays from 44 outstanding female writers sharing their memories of how their celebrity crush affected their life. Mr. 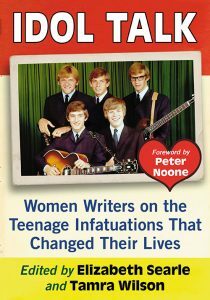 Teen Idol himself, Peter Noone, Herman of Herman’s Hermits, wrote the foreword. 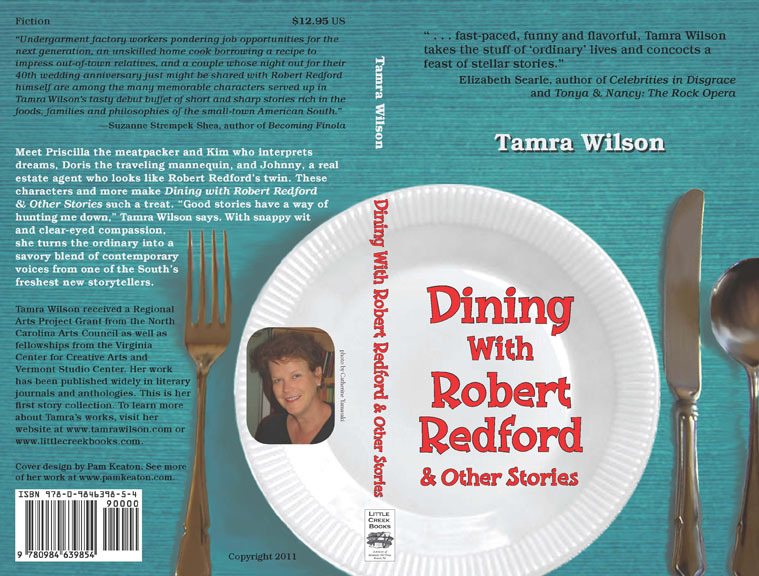 Discounted copies will be available at public readings and other book events. My story, “Midlife,” appears in the first issue of Torch Magazine of Richmond Community College, Rockingham, NC. My story, “Southern Gal,” appeared in the premiere issue of Teach. Write. My essay, “It Could Happen to You,” appeared in the 2017 issue of City Works Literary Journal, a publication of San Diego City College. I write a biweekly column for the Observer-News-Enterprise in Newton, NC, Hickory Daily Record, Hickory, NC and the Lincoln Herald, Lincolnton, NC. 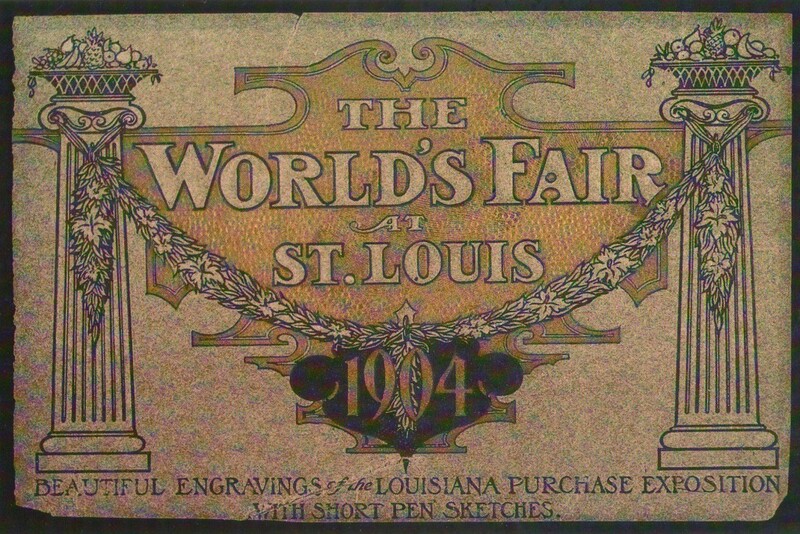 My latest offering is posted on the “Blogs” section of this website.